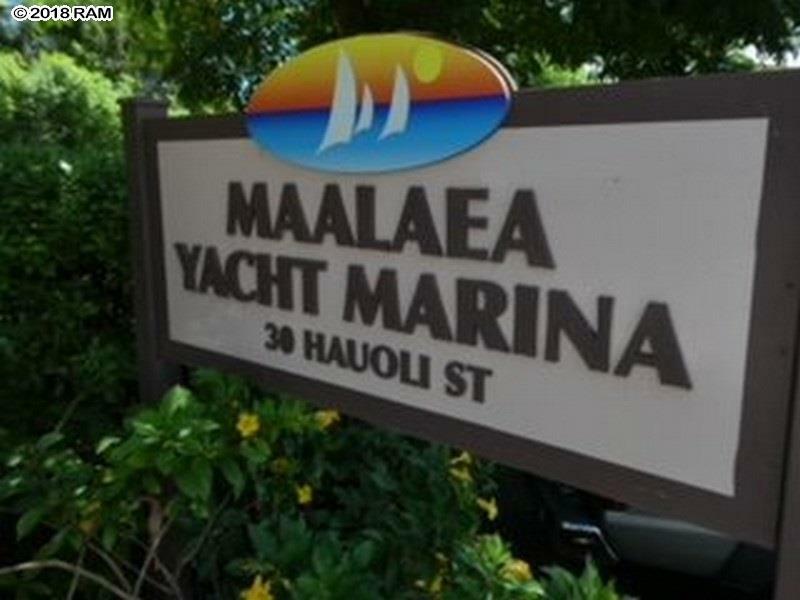 Spectacular ocean and harbor views from this 2nd-floor two-bedroom two-bath condo at The Maalaea Yacht Marina condominiums. This complex offers a heated pool with a BBQ area for homeowners and guests to enjoy year round. 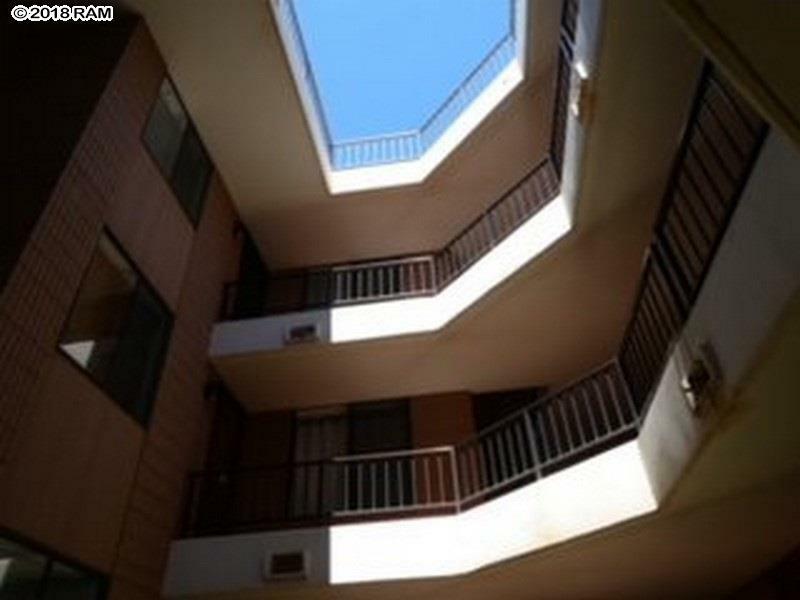 The property also offers a security feature that requires an access code to enter the elevator to this 2nd-floor unit. 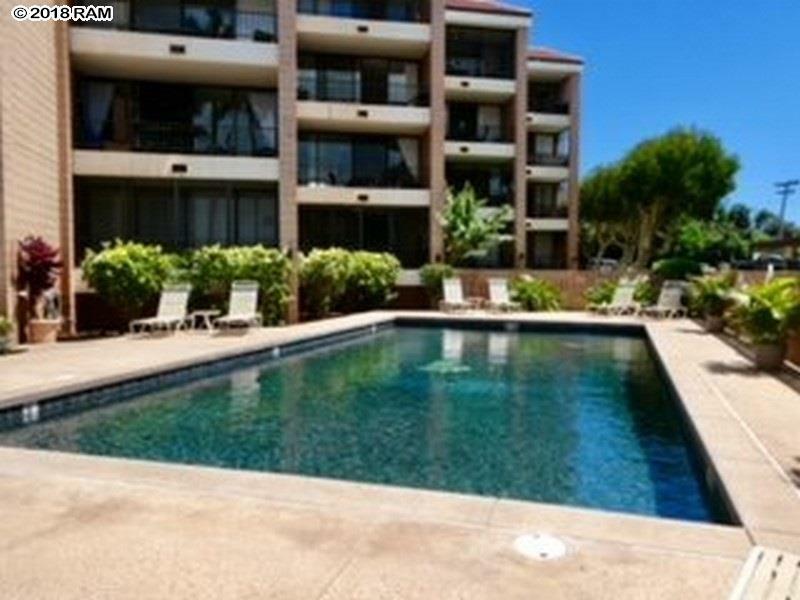 Just steps away from The Maalaea Harbor Shops including the Maui Ocean Center, this a perfect location for easy access to both West & South Maui, as well as a desirable vacation spot. 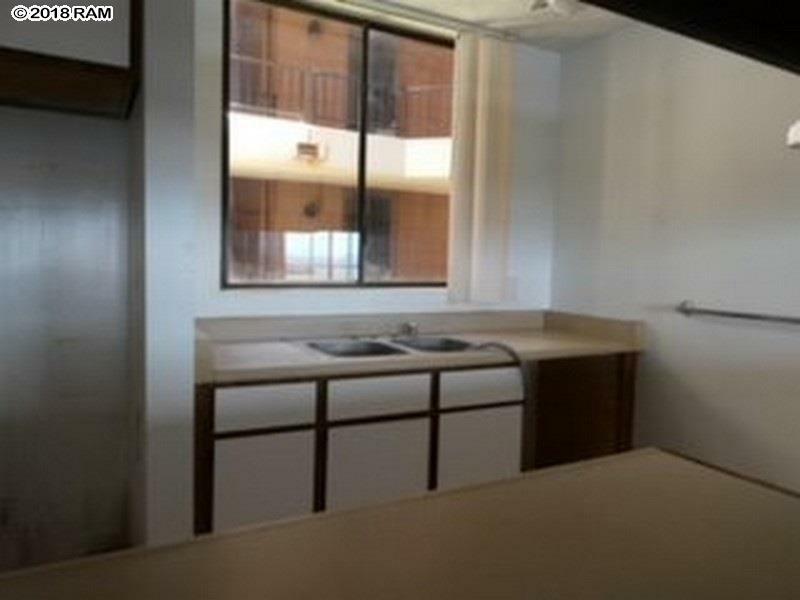 This REO unit is being sold "As Is, ready for someone to remodel and make this their own special place.